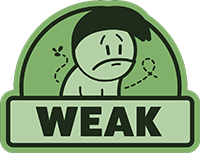 Dangerous Driving is ranked in the 25th percentile of games scored on OpenCritic. All in all, Dangerous Driving is a marked improvement in basically every facet over Danger Zone 1 and 2. This is Three Fields firing on all cylinders and giving Burnout fans the experience they've been craving. While a few technical hiccups stop this from achieving greatness, you really shouldn't sleep on this if you're a fan of arcade racers. 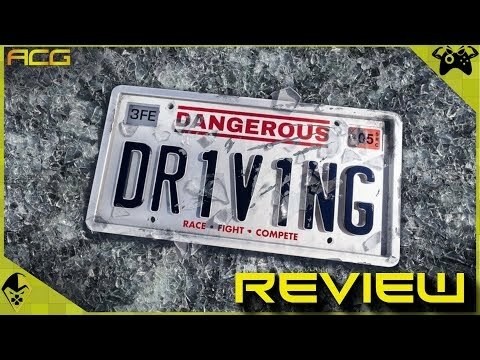 Dangerous Driving is the real deal and any Burnout fan would be crazy to skip it. 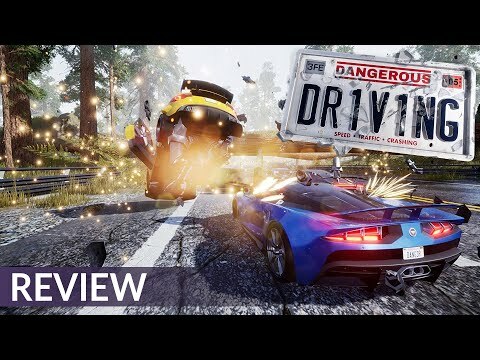 Dangerous Driving doesn't reach the quality of Burnout classics because of its lack of polish, however, it creates an excellent foundation for this series to become the successor the classic series deserves. I had got plenty of enjoyment out of Dangerous Driving. Handling is excellent, the different modes give you plenty of reasons to keep playing, and watching your Takedowns is as addictive as it gets. Despite its limitations, in short, it is a pleasure to run dangerously between the slopes of Dangerous Driving. Disappointing is perhaps the best word to sum up Dangerous Driving. It could have been so much better, but instead it’s just passable fun. The saddest thing is, if you want a game that plays like classic Burnout, it’s the best option currently available. Dangerous Driving isn’t the Burnout game that many of us have been waiting for sadly. Ultimately, however, Dangerous Driving is a spiritual successor that's sadly lacking in spirit. A pale imitation of a great franchise, Dangerous Driving just can't quite fill the hole left by Burnout. As a spiritual successor to Burnout 3: Takedown, Dangerous Driving bottles up some of that Criterion magic, but these moments are fleeting and too many issues pile up to make it little more than a pretender. Though it's abundant in hyper-realistic visuals, that isn't enough to disguise its lack of polish in almost every other way.